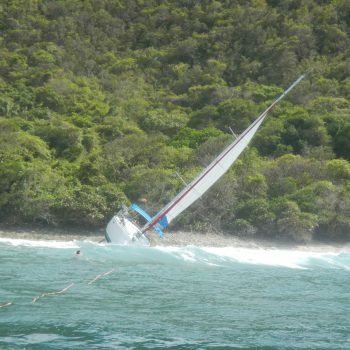 Salvage of 38′ vessel aground and taking on water from Lormer Bay, North Shore Tortola, British Virgin Islands. 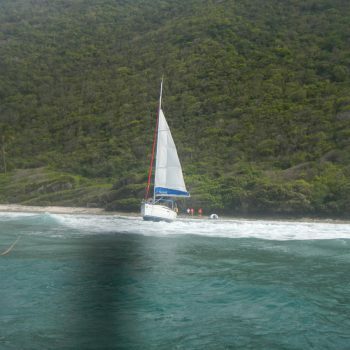 Husky Salvage received a report of a vessel aground on the North Shore of Tortola, British Virgin Islands. The United States coast guard had been requested to assist the crew aboard the vessel. 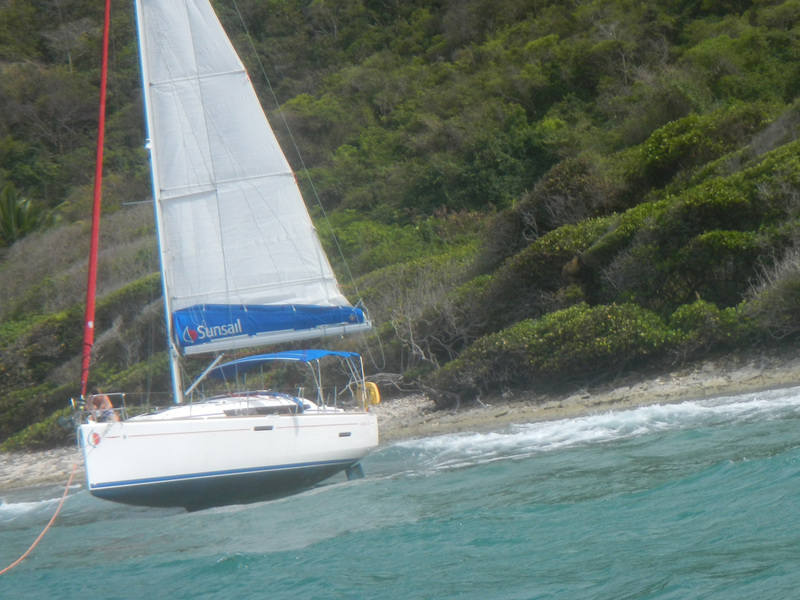 Husky Crew departed Nanny Cay Marina with ‘HOUNDDOG’ and ‘RETRIEVER’ for the North shore of Tortola. 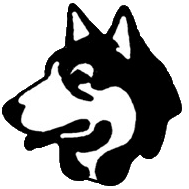 Husky crew arrived on the scene, with breaking waves up to 4 feet coming over the boat, and winds blowing 15 knots. 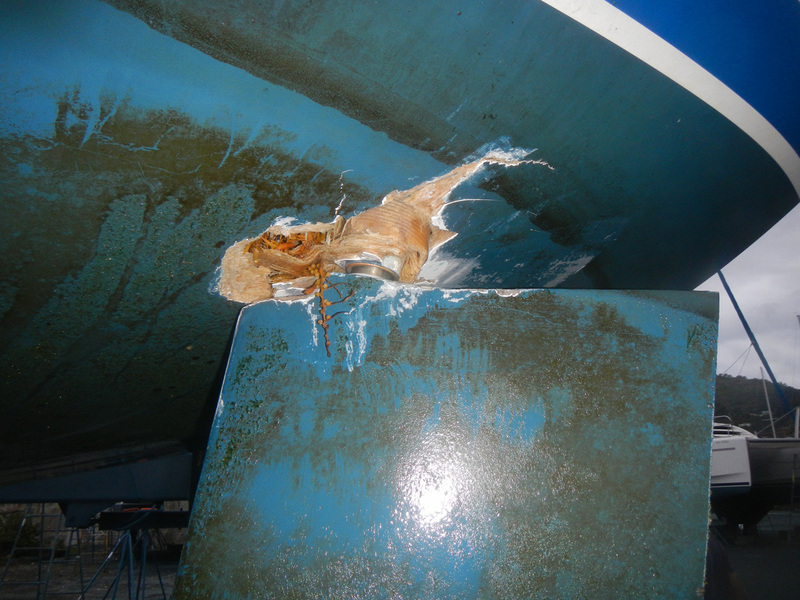 The vessel was hard aground, sitting upright on her keel, which seemed to be wedged in between coral heads. The main sail was raised. 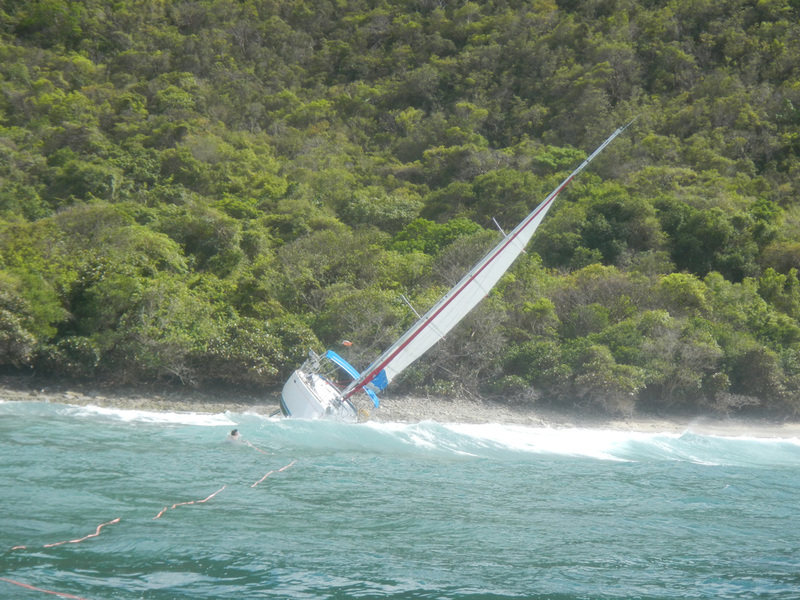 The crew aboard the vessel had abandoned the vessel in the tender and where standing safely on shore. A 3″ gas powered crash pump was made ready aboard ‘HOUNDDOG’. 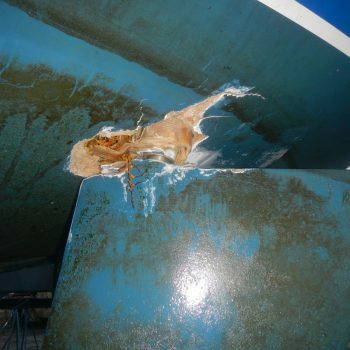 A tow line was attached to the stricken vessel. Pulling began with the direction of Husky swimmers in the water to steer the vessel from coral heads. 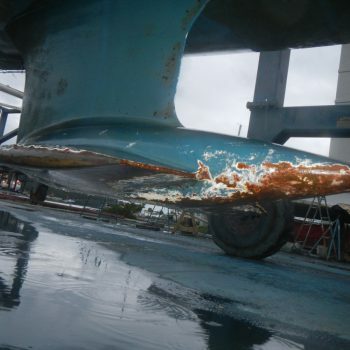 The vessel was towed free of the reef. 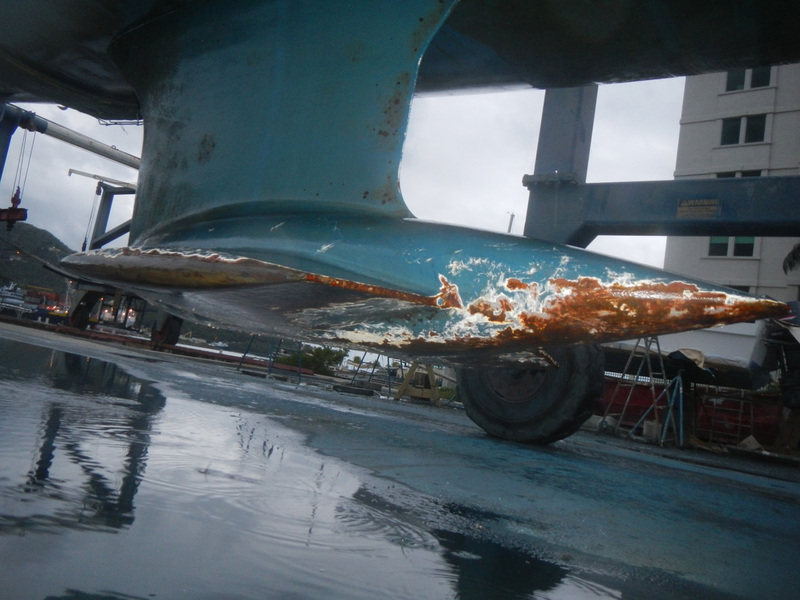 The 3″ pump was transferred to the vessel where is became clear that the water ingress was entering below the water line. 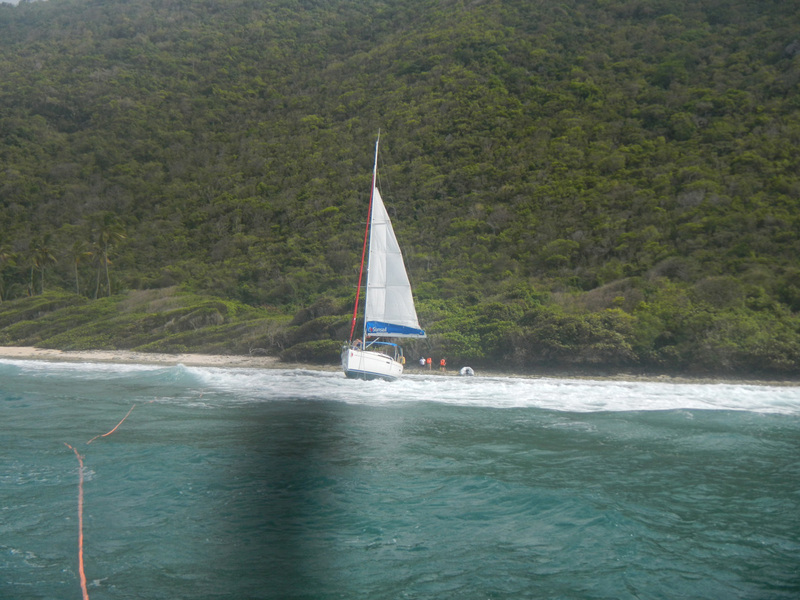 The vessel was towed by ‘HOUNDDOG’ to Tortola Yacht Services boat yard for an emergency haul out. 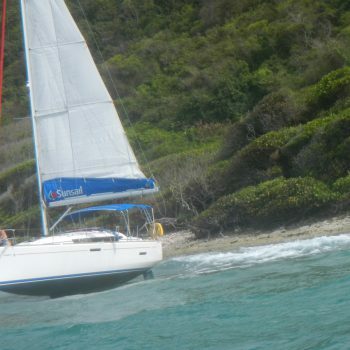 Husky crew returned to Nanny Cay Marina.